Mirror carved date unknown for Mollie Field . Who was Nellie Payne? Mirror carved for Mollie Field. 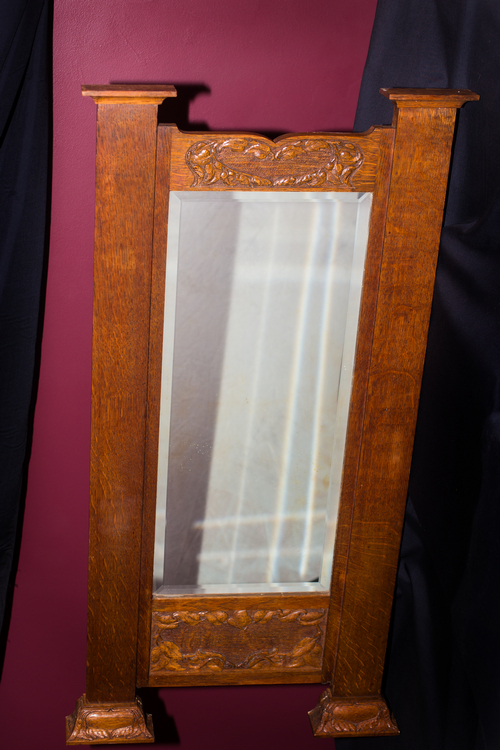 This beautifully carved mirror is believed to have been carved for Nellie’s niece Mollie Field who married Henry Pedley. It was handed down to their son Geoff who has handed it down to his daughter Karen and family.